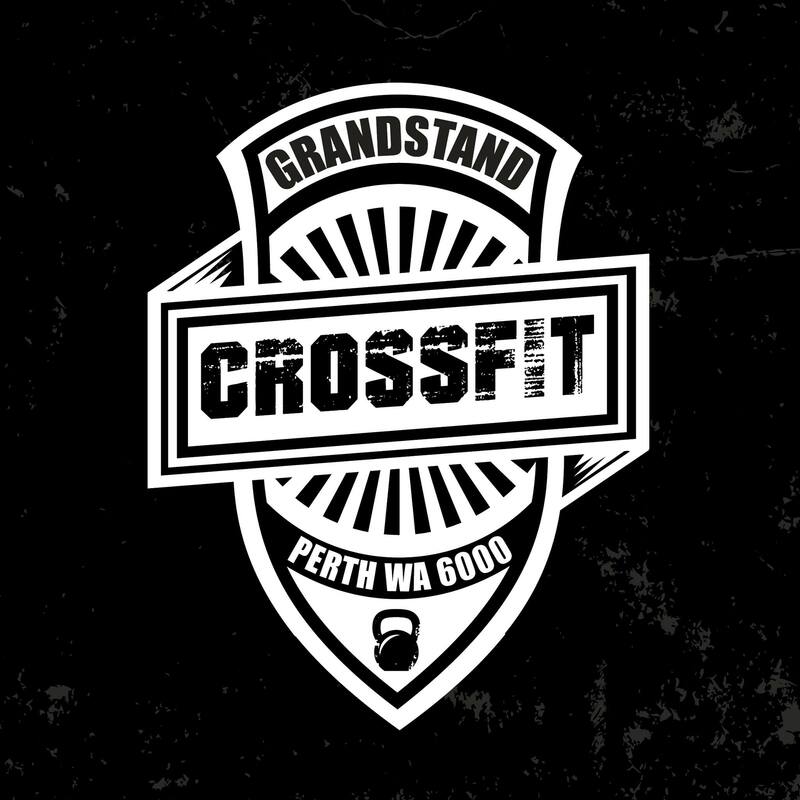 Welcome to Grandstand CrossFit, Perth City’s new home of fitness. At Grandstand our goal is to make you fitter and stronger and to have a really good time while we get there. We want to pass on our passion for fitness and CrossFit in particular in order to help you meet your fitness goals. Whether you are an experienced CrossFitter or looking for a change from your current or non-existing training regime, we’d love to see you down here so we can help turn you into an improved athlete and so you can meet some of the legendary people we have training with us. You are never too old, big, small, weak, unfit or busy to start CrossFit. We look after our new starters to make sure their CrossFit experience is a good one. For experienced CrossFitters, our programming aims to challenge you, build on your strengths and address any weaknesses you may have. Our current schedule offers a number of sessions throughout the day and it is set to grow throughout the year. Please get in touch if you want to hear more about what we do, or come down and take a look. Everyone is welcome at Grandstand and we really hope we can see you down here soon!